Press the Windows key and just type "control panel" followed by Enter to quickly navigate to Control-Panel. 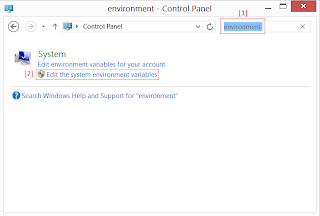 Now press F3 and type "environment"
That's it, now you should have found a link waiting to be clicked saying "Edit the system environment variables" as shown in the screenshot on the right hand side. 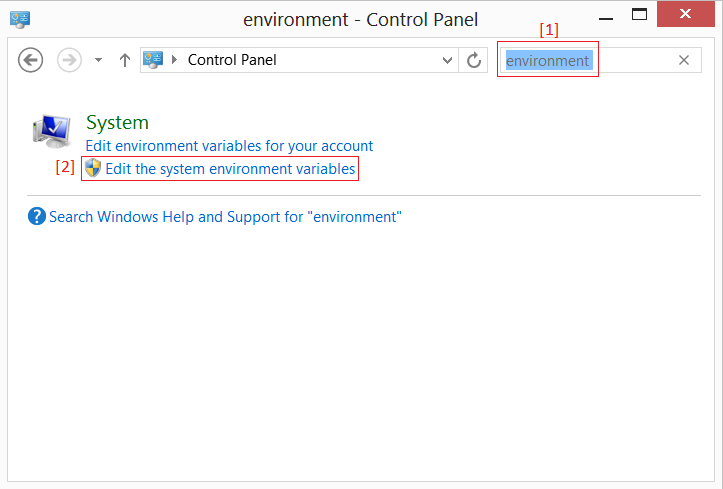 Click on that to open the window titled "System Properties" with the "Environment Variables..." button. Looks likes it's actually a 2 step process :-). 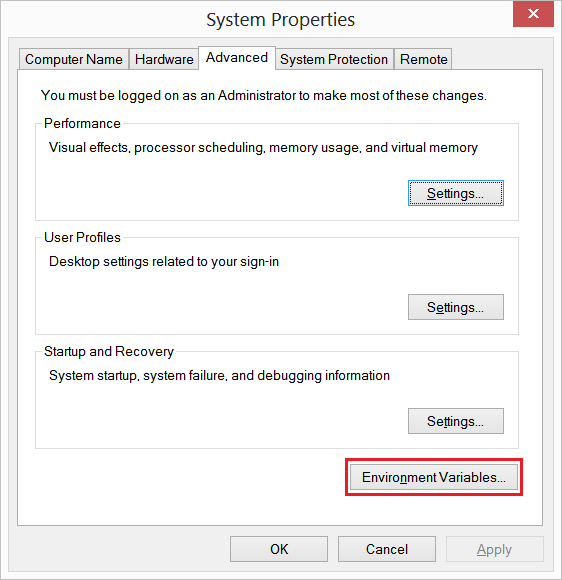 You can simply press Windows key, type "Environment" and navigate to "Settings". 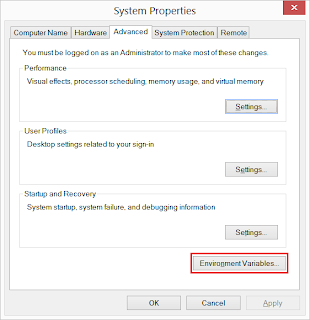 It will give you the options to edit both system environment or the user environment variables. Cheers! If you would actually like to send a twit when you make a new blog post, use this recipe from IFTTT .